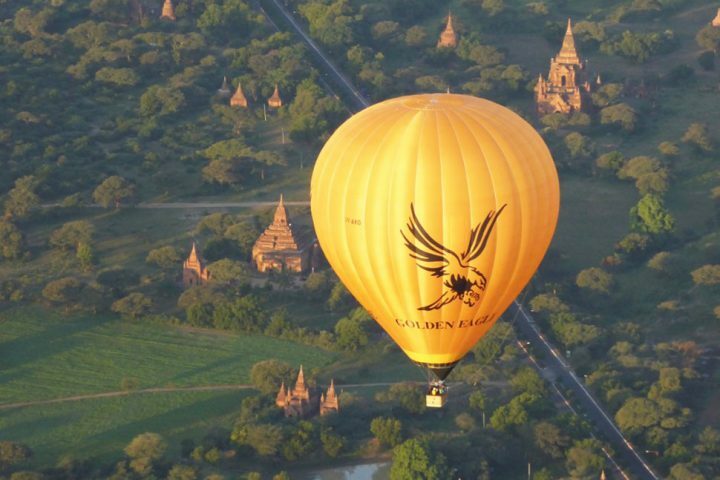 Currently there are 3 Ballooning operators in Myanmar, namely Balloons Over Bagan, Oriental Ballooning and Golden Eagle Ballooning. You may ask, so which one should I fly with? All three operators offer Premium Service and very similar program such as hotel pick-up, light breakfast on the ground before departure, champagne toasts at the end of the flight and flight certification. For Private Charter, please contact us with the full details. 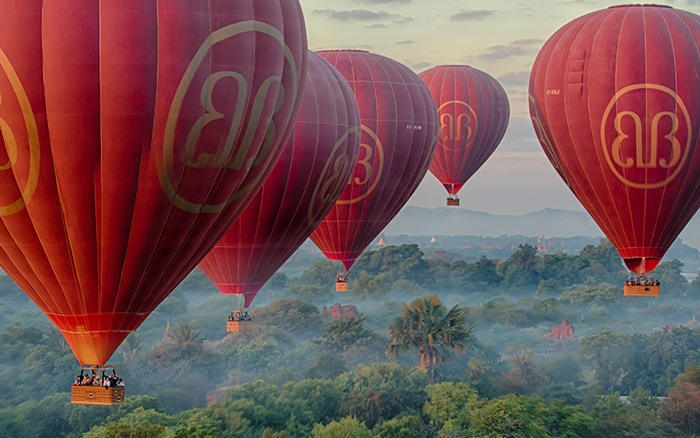 Offers 2 flight packages with different prices - Premium & Classic/Standard. Passengers are picked up from their hotels in a vintage bus. 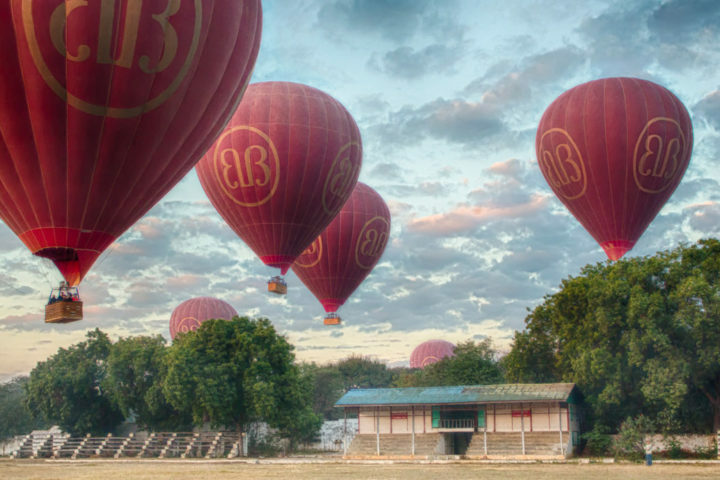 The new kid on the block, with smaller balloons but longer flights. Seats do run out fast, make sure you book as early as possible! 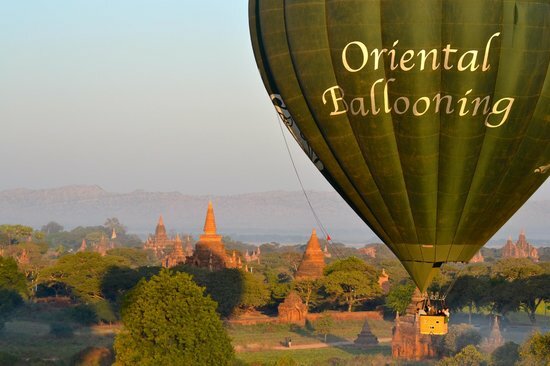 The only operator with flights in 4 cities (Bagan, Mandalay, Inle Lake and Ngapali), while the rest operate only in Bagan. In Premium class, there will only be 8 passengers per basket. Passengers will get their own corner with unblocked view. 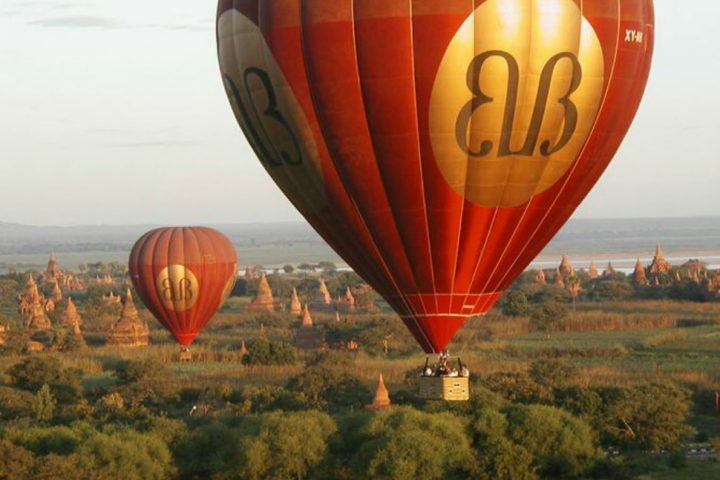 In Classic class on Balloons Over Bagan, there will be 16 passengers on one basket.